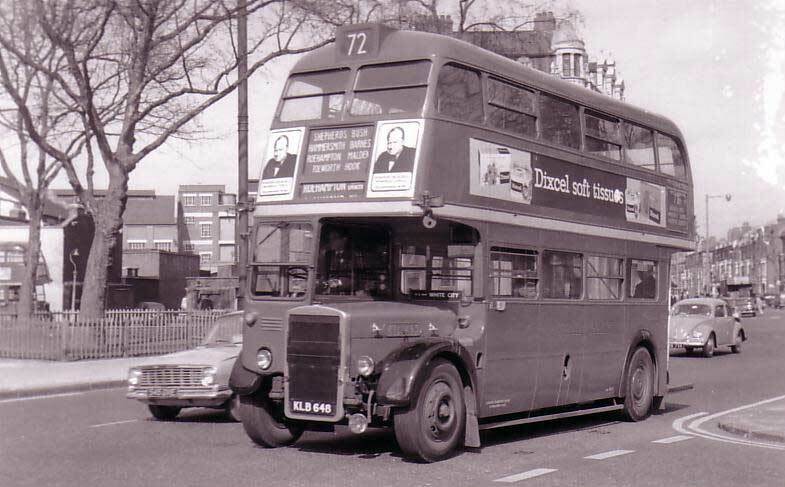 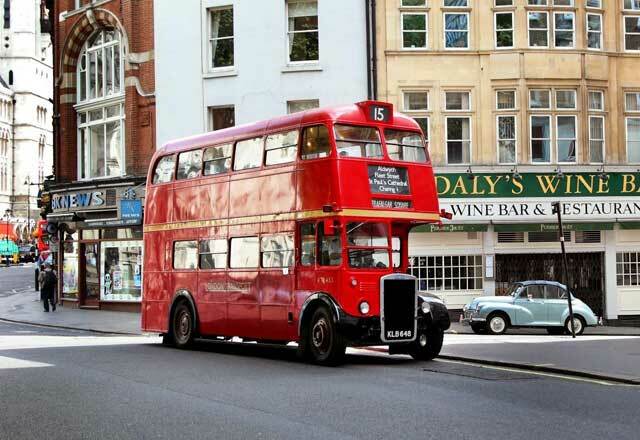 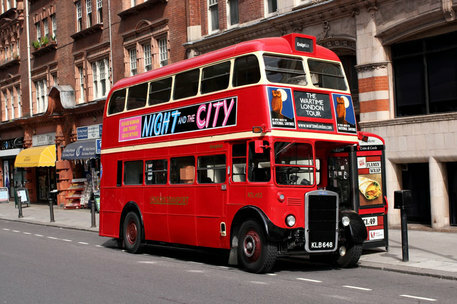 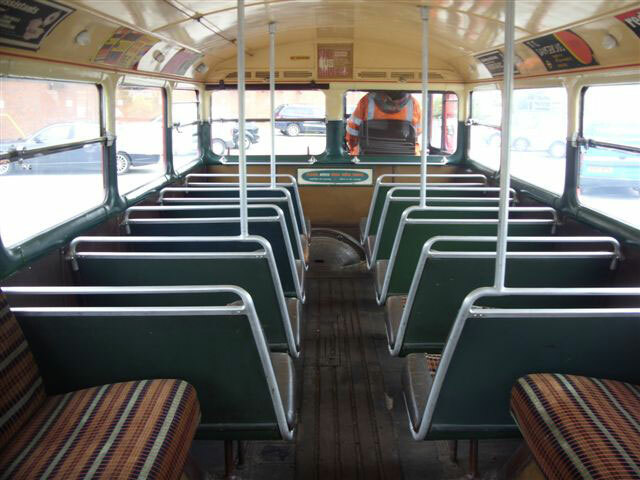 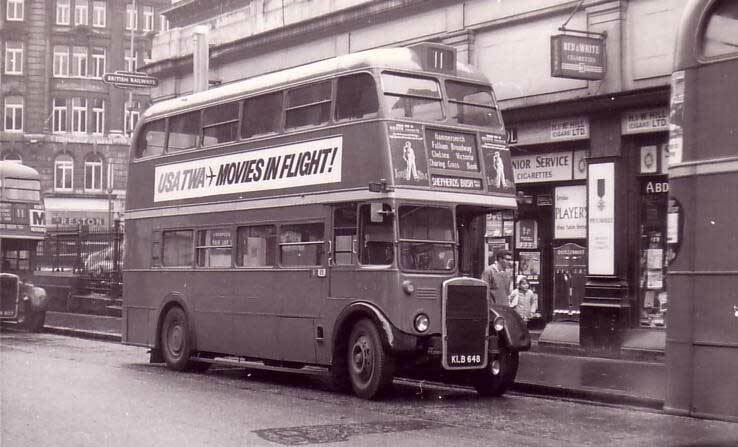 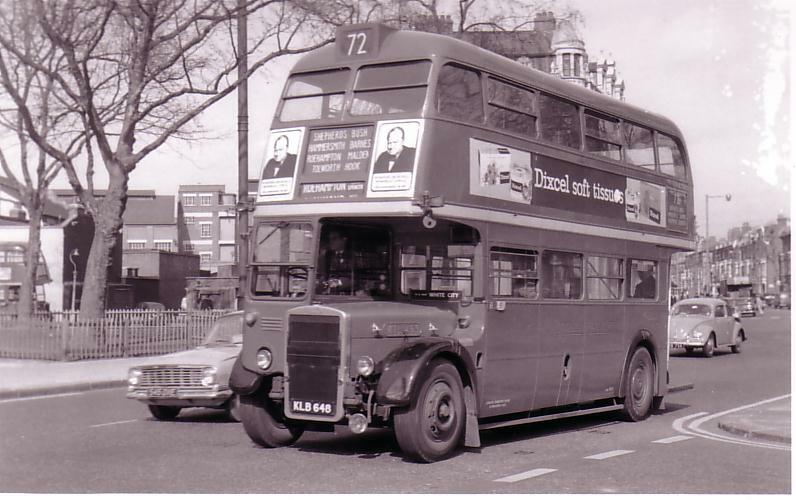 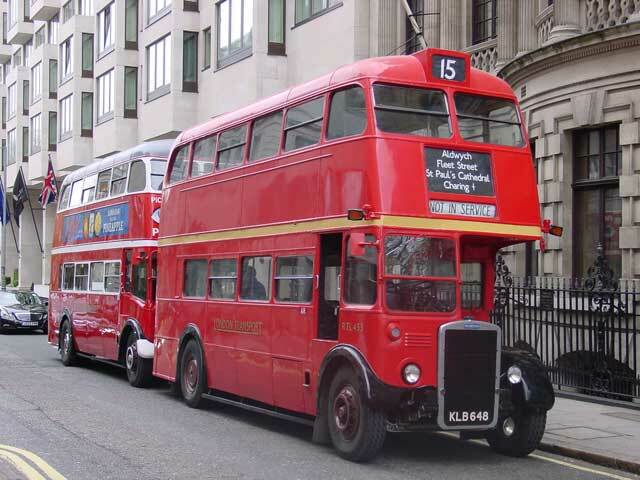 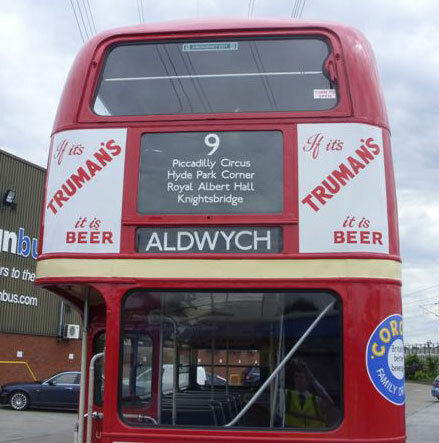 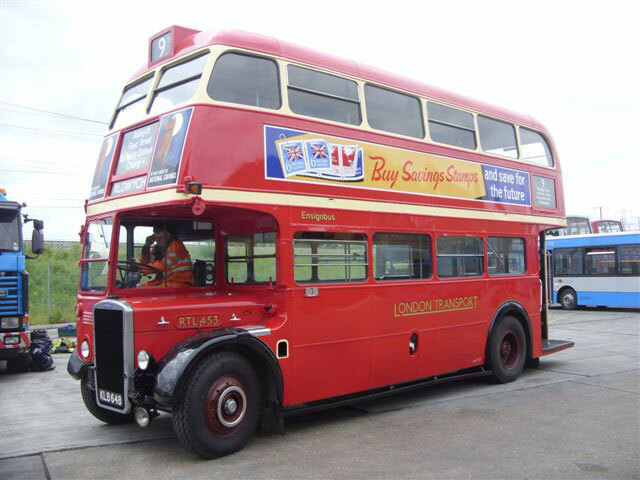 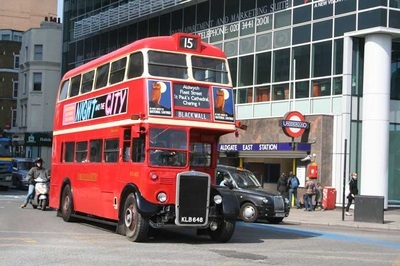 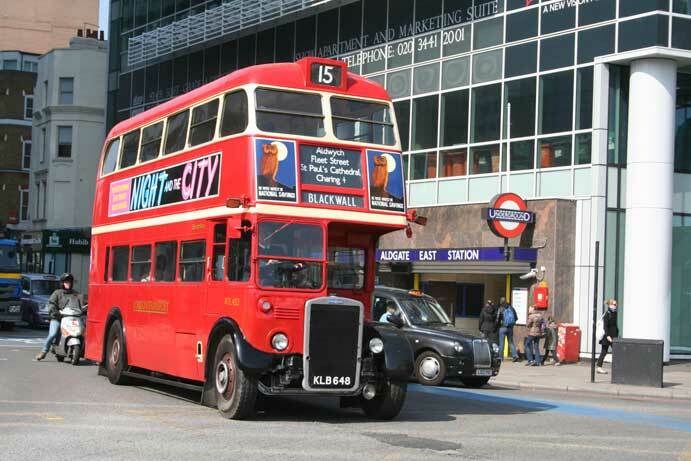 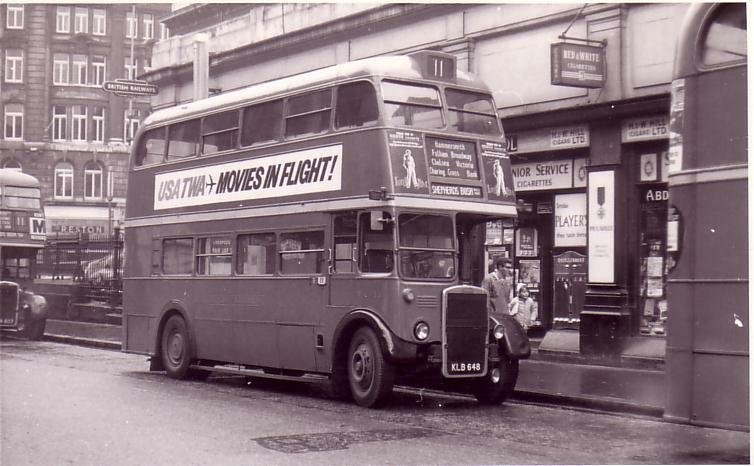 One of London’s famous RT class, albeit this one was built by Leyland and the vehicles were known as RTL’s. 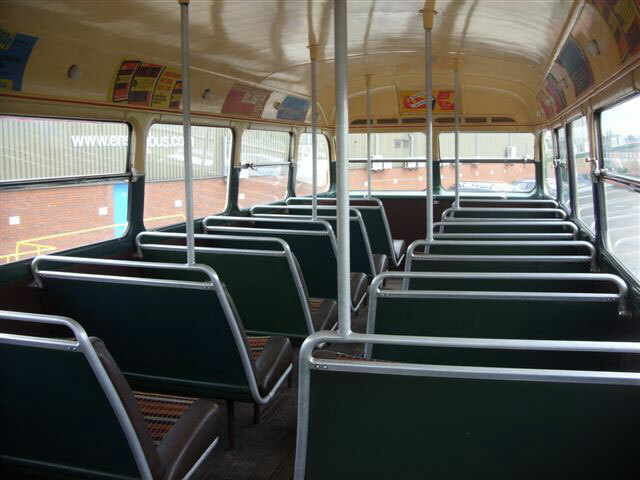 Added to that it has one of the older and rarer ‘roof box’ destination displays and you have a very rare vehicle indeed! Having entered service in 1949 it lasted 21 years with London Transport before passing directly into preservation in 1970. 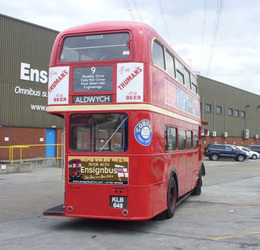 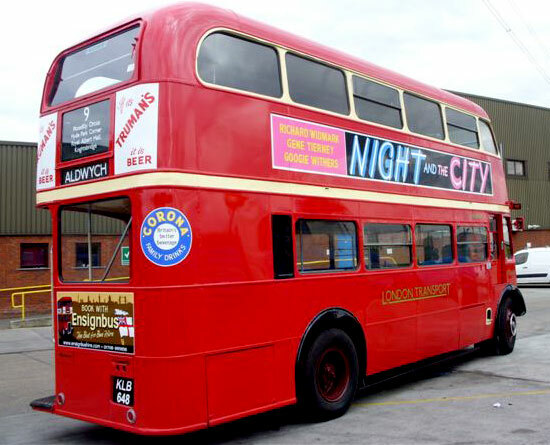 Owned by the same group for the next 40 years, it was donated to Ensignbus to join the fleet here to ensure its continued use and preservation. 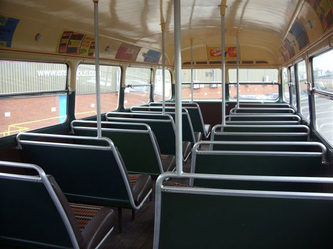 Having been recertified and tested the vehicle returned to passenger carrying duties in 2010 and is now a firm favourite amongst our RT family. 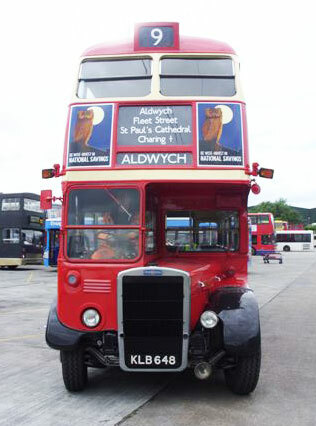 An ideal vehicle for all occasions. 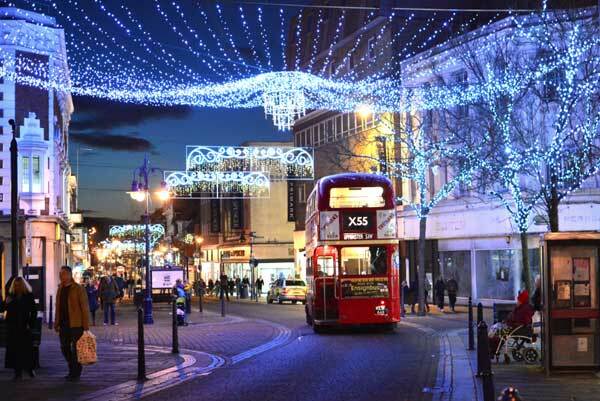 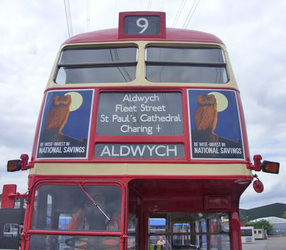 The RTL is the Leyland version of the famous RT. 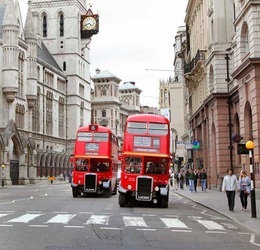 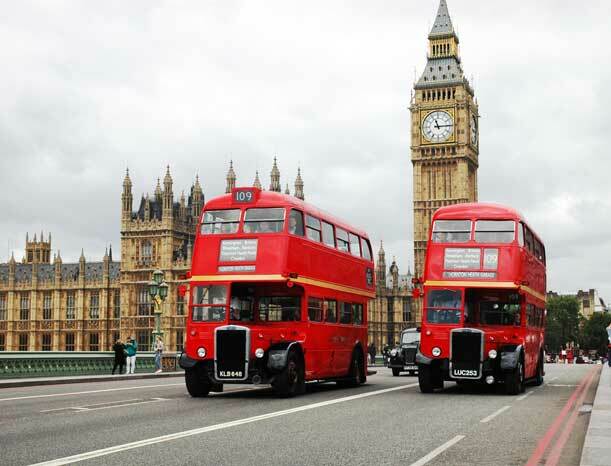 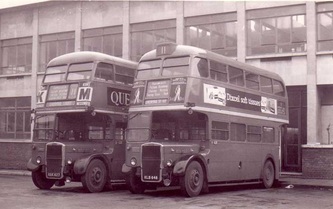 Immediately recognisable by their different style of radiator and badge, it was politically essential that the capital was seen to be using both AEC and Leyland products. 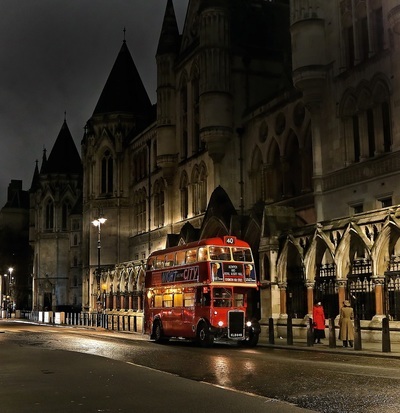 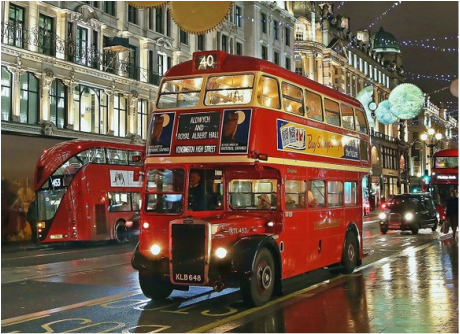 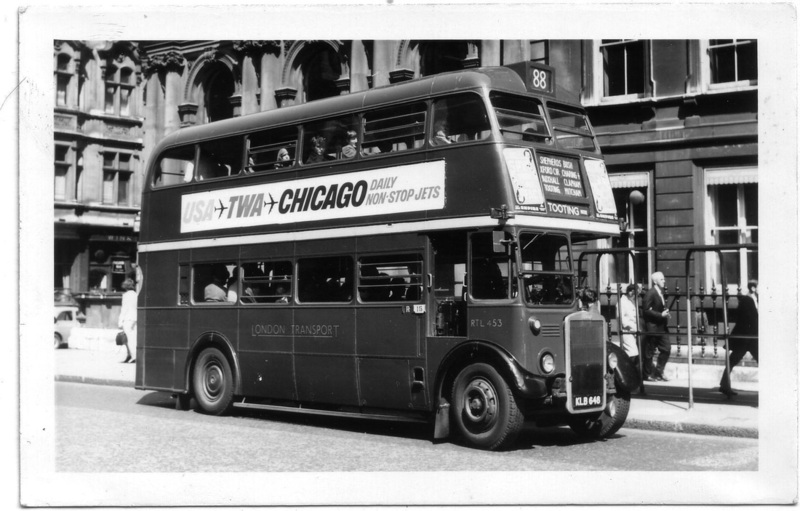 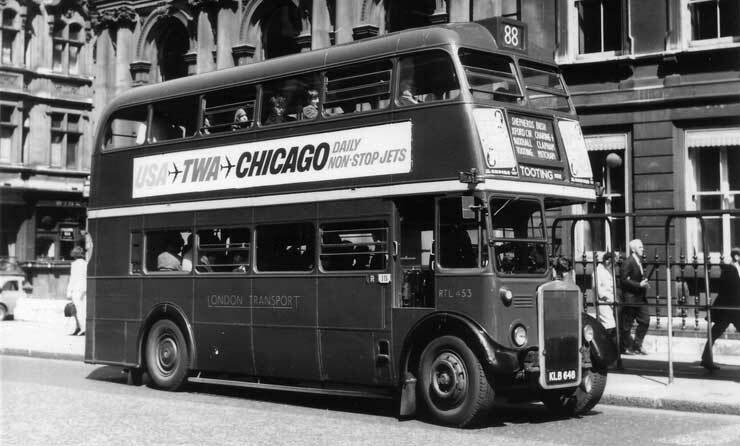 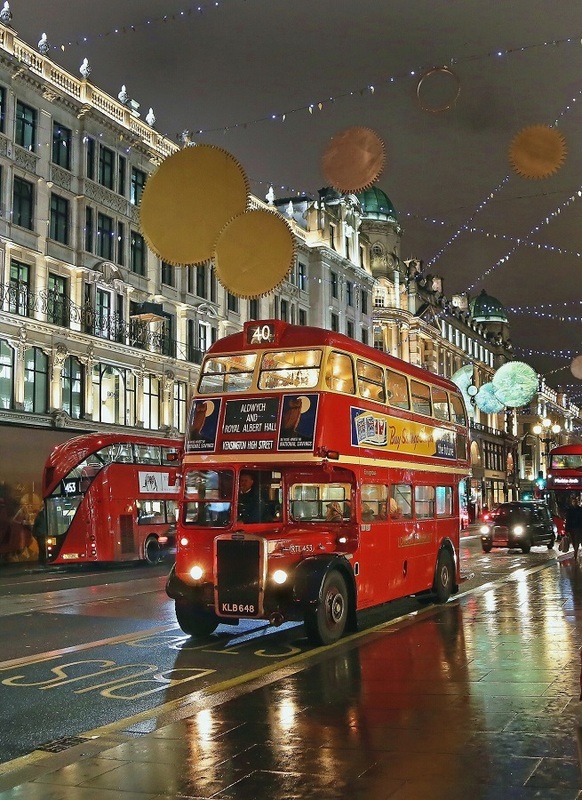 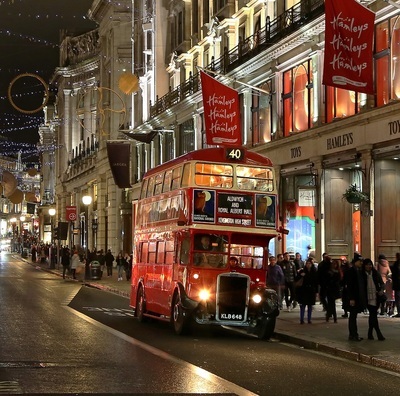 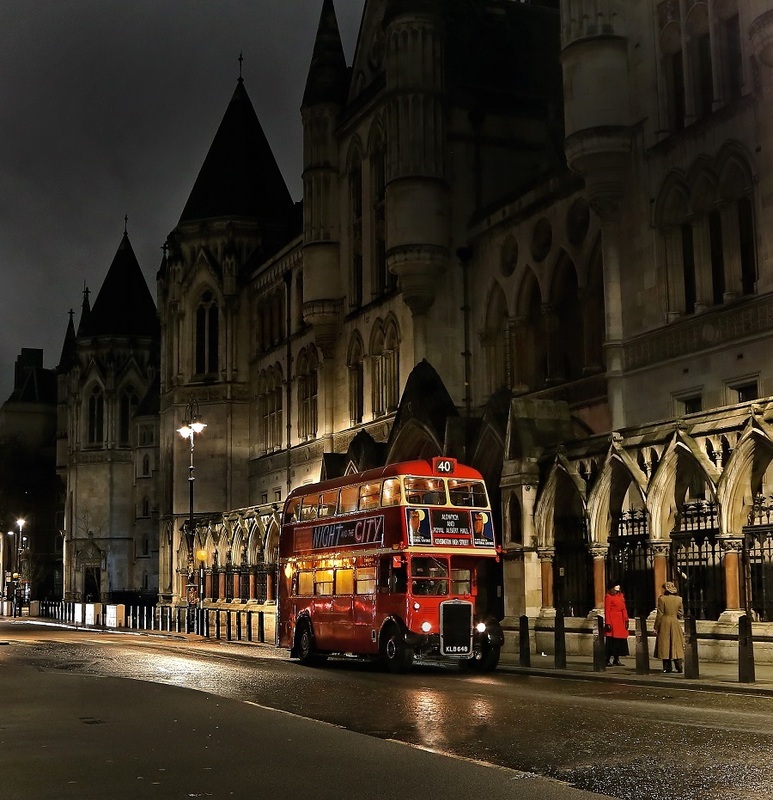 Added to the fact that supply following the end of the war was still an issue and London Transports new buses were nit arriving as fast as they would’ve liked and the need for the RTL was magnified further. 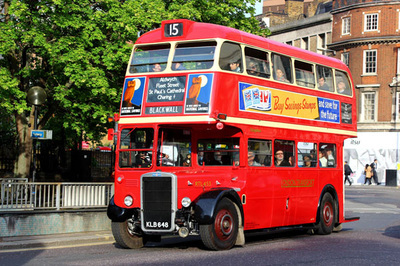 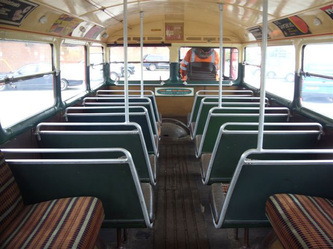 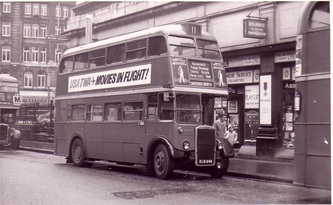 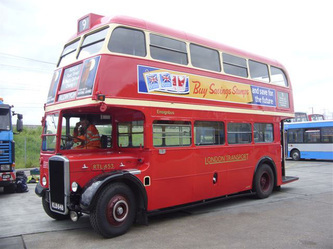 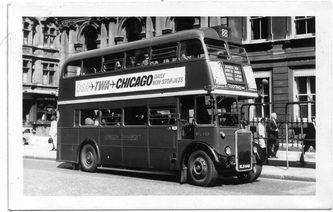 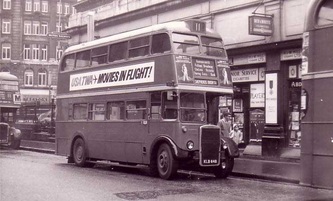 The first of the class entered service in late 1948 at Sidcup, but by the time the last were due to be delivered in 1948 it was clear that the development of Londons bus network would not continue to rise at immediate post war levels as car ownership increased year by year, leaving the last 60 or so RTLs surplus to requirements. Always seen as being heavier to drive, and non standard in that AECs outnumbered them heavily, London Transport started to withdraw the RTLs and the Leyland powered RTWs first. Throughout the 1960s sales of the Leylands increased as new Routmasters were delivered and by the early 1970s only a few remained of the over 1600 delivered mainly on training and staff duties. 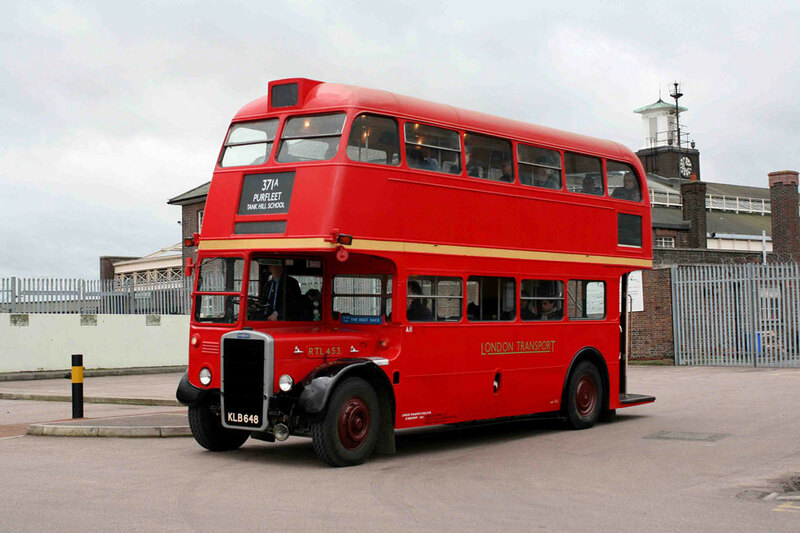 RTL453 was new to London Transport in December 1949, first entering service at Plumstead where it largely operated the 53s. 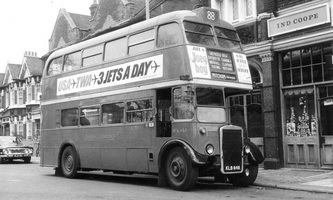 By 1957 it was at Riverside Garage, where route 11 and 88 were two that it would frequent. 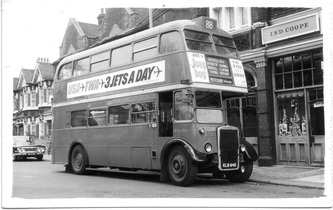 Following overhaul it gained a roof box body, one of only a handful of Leylands to do so and thus became an easy vehicle to spot whilst working from Willesden, before returning to Shepherds Bush. 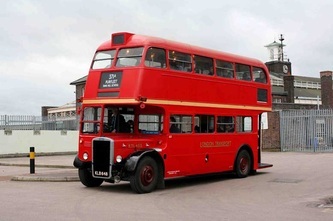 Originally earmarked to be sold with the many of the class to Ceylon, a broken spring meant she missed the convoy to the docks and was replaced by another RTL. 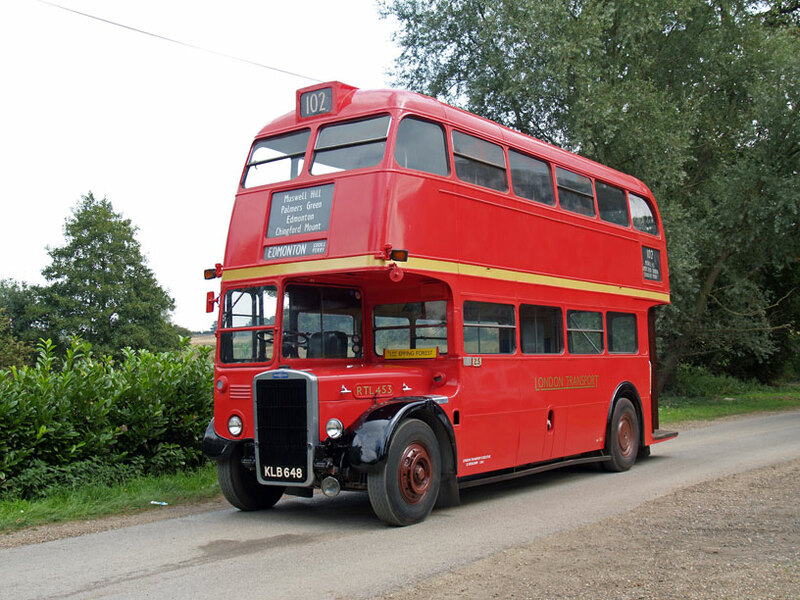 This stroke of luck saw her fate changed and she was acquired for preservation directly by the RTL453 group, who would own and keep her in great shape for the next 40 years, until she was kindly donated to the Ensignbus heritage collection for use within the heritage fleet. 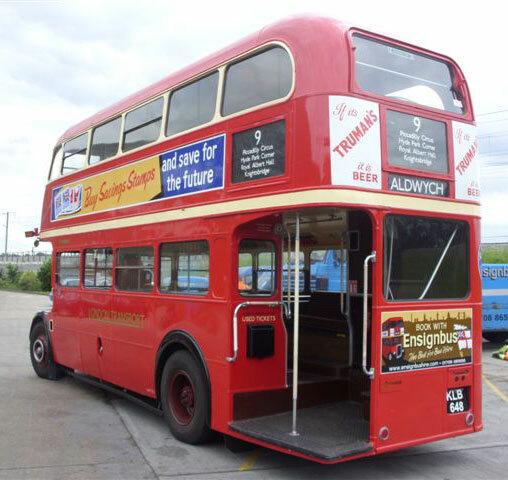 Immediately having been recertified for passenger carrying duties RTL453 also had a full engine reconditioning in December 2011.